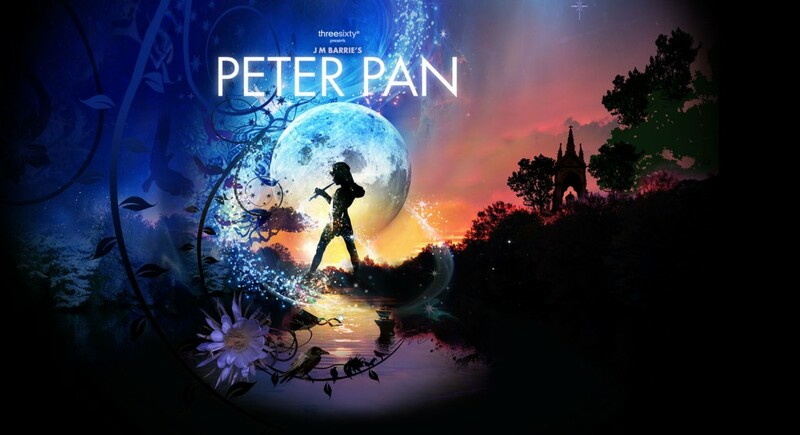 Broadway In Chicago and threesixty° entertainment are excited to announce a unique event – a spectacular new production of J M Barrie’s classic story, PETER PAN. Conceived by an award-winning creative team this smash hit production features amazing puppets, epic music, dazzling flying scenes and the world’s first 360-degree CGI theater set. 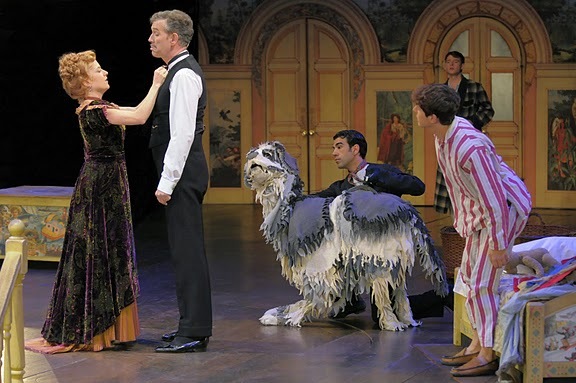 Performed in a state-of-the-art theatre pavilion, this magical new “in-the-round” production of Peter Pan is an extraordinary experience for the whole family. Space dictates that we have only included promotional material featuring Steven Pacey. The Peter Pan Facebook Page featured one-on-one interviews with several members of the cast, including Steven: INTERVIEW HERE if you can’t see the video below. 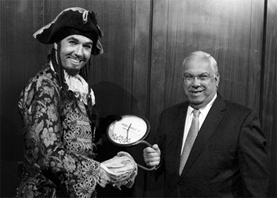 Steven reminisced about reading Peter Pan as a child. 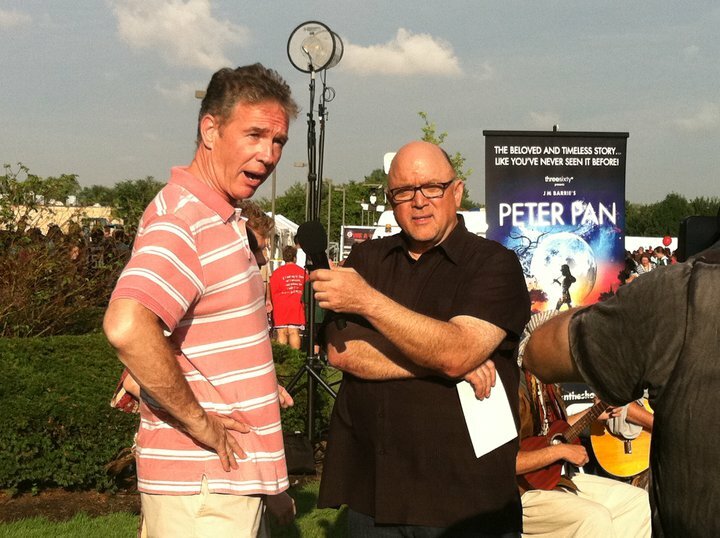 Steven Pacey attended the WGN-TV Back to School Kids Fair on Friday, 5 August to promote Peter Pan. Over 5,000 people flocked to the annual event, now in its 10th year. The free fair featured food, fun, health screenings, safety tips and everything parents need to get kids ready for school. Coverage by the Boston Herald. 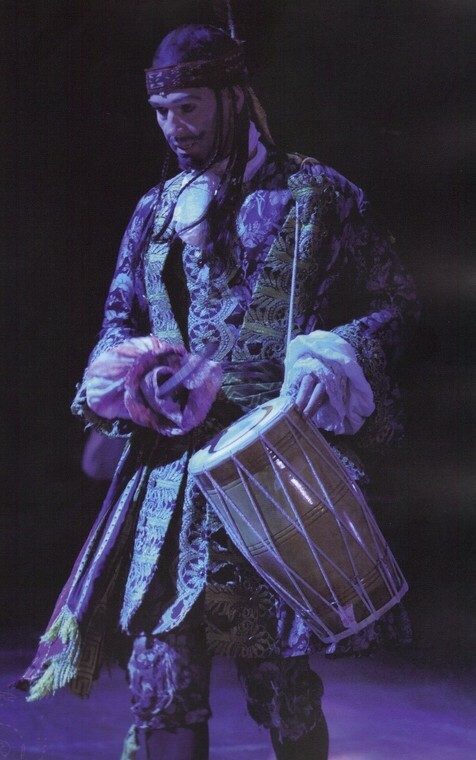 Steven Pacey appeared in Peter Pan from 29 April, 2011 until 21 August, 2011; the entire run at the at the Chicago Tribune Freedom Center. Space dictates that we have only included photos featuring Steven Pacey. Steven Pacey is a perfect Captain Hook, every bit the entertaining bad guy who can draw the audience. Playing the most threatening (and thus mockable) adult, Steven Pacey is suitably silly, especially in his unseemly popularity competition for Peter. 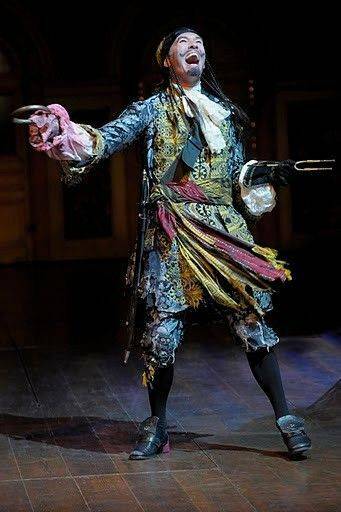 The real powerhouse however is the extraordinary talents of Steven Pacey as Captain Hook; his ability to play a child’s villain and still be adored by the audience was amazing. Please note: The term threesixty° as well as all associated graphics, logos, and/or other tradermarks, tradenames or copyrights are the property of threesixty° and are used herein for factual descriptive purposes only. We are in no way associated with or authorized by threesixty° and neither that entity nor any of its affiliates have licensed or endorsed us to sell tickets, goods and or services in conjunction with their events.